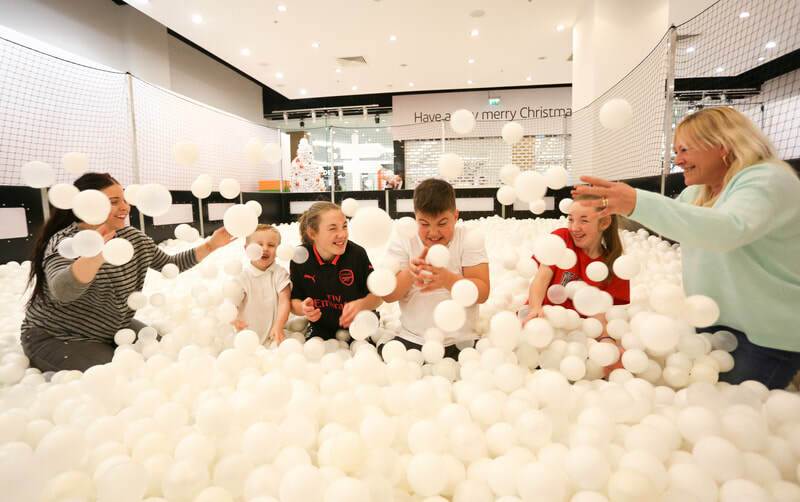 With a stock of over 500,000 white, clear and pearl balls, we can create a truly spectacular winter ball pit. 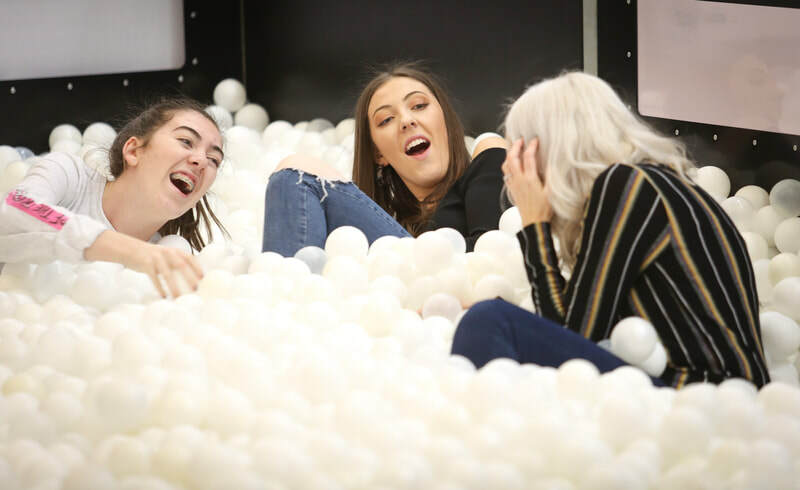 Our creative team are able to create the experience as part of a larger space, or as a standalone event of it's own. 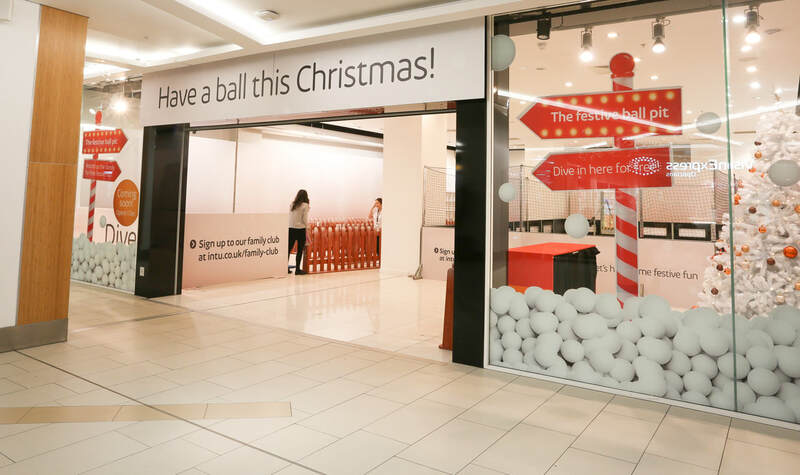 With every detail taken care of from the ball pit and reception area, right down to the last festive bauble on the Christmas tree, our experience in large public events allows us to put on a spectacular show for you. Driving revenue from ticket sales, or offered free to your customers, we understand that the needs of each of our clients are different. Our design team will work closely with you to ensure the event is designed, ran and managed to exceed the expectations of all stakeholders. Why not add in our Photo Booth ball pit as an additional revenue driver.